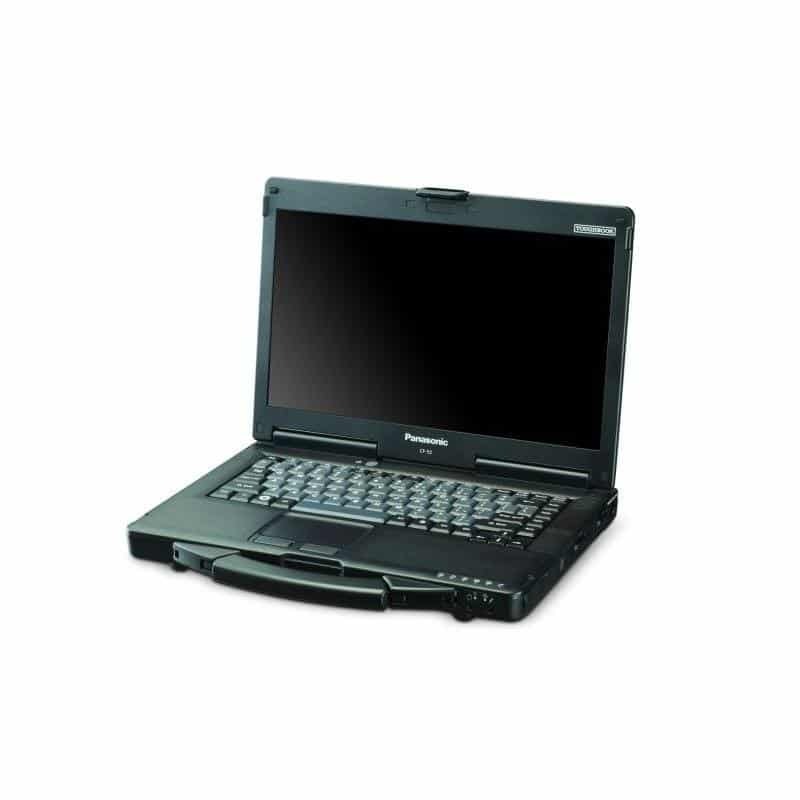 Panasonic have an unrivalled history in engineering rugged long-lasting mobile devices for business. 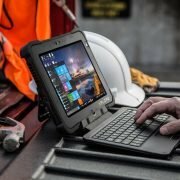 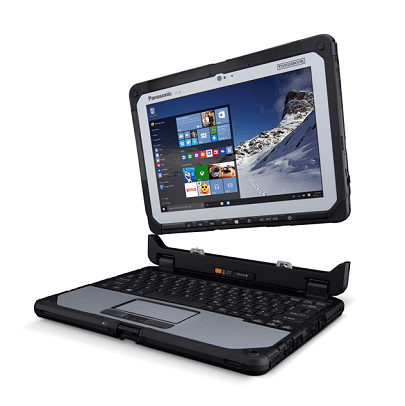 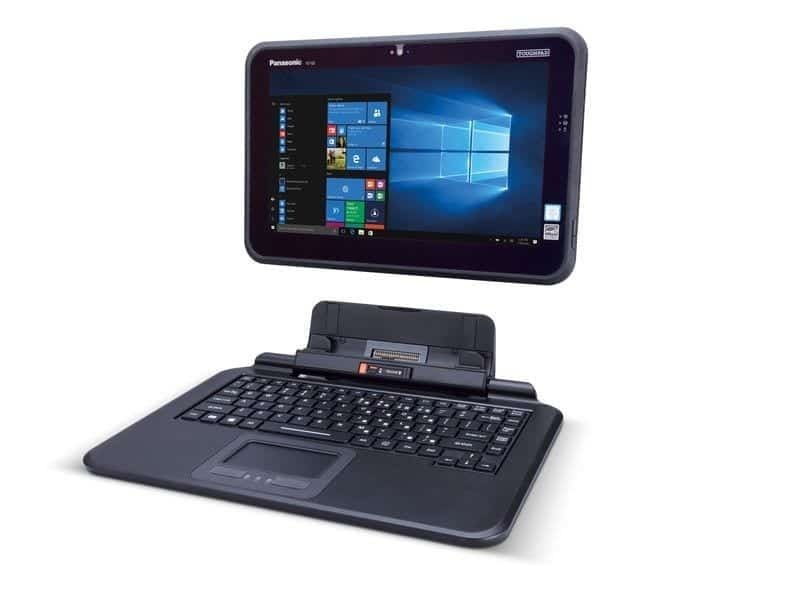 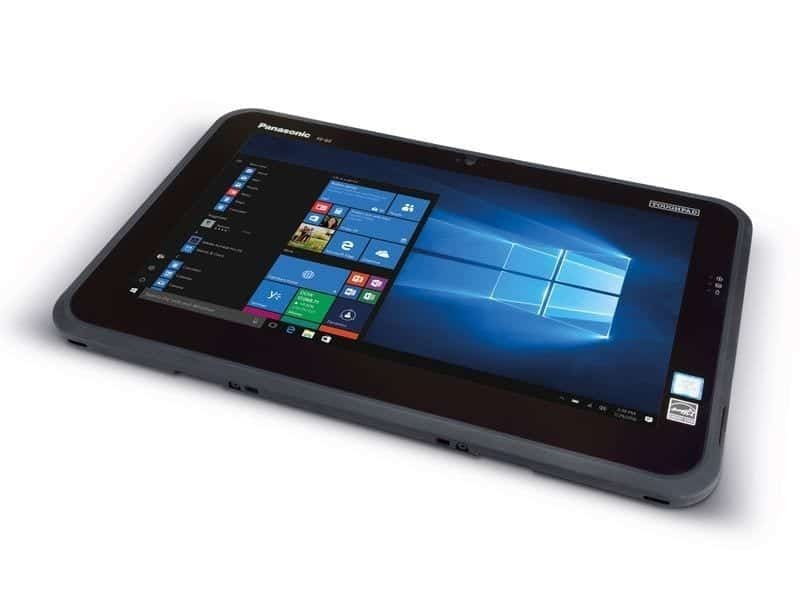 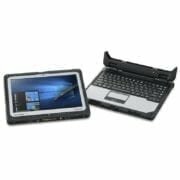 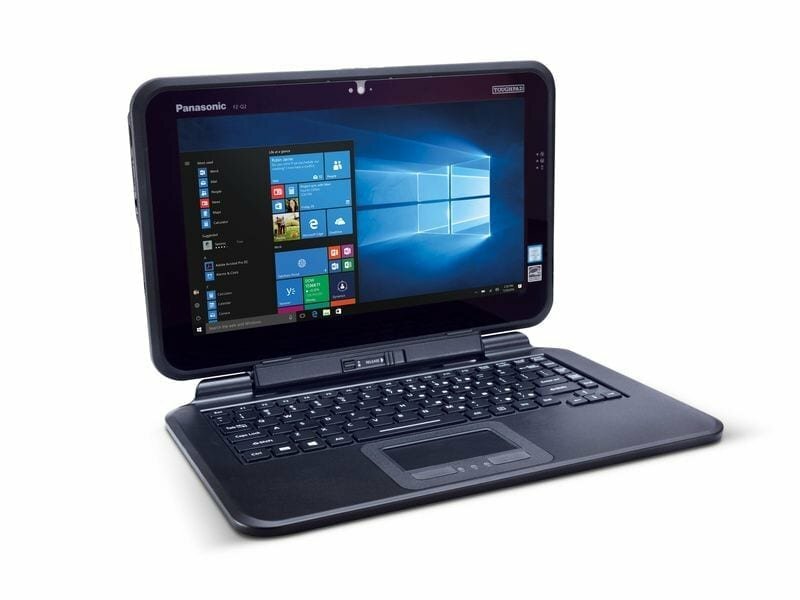 The Panasonic Toughpad FZ-Q2 notebook has semi-rugged status for mobile workers requiring a premium product that can withstand life, light and outside duties. 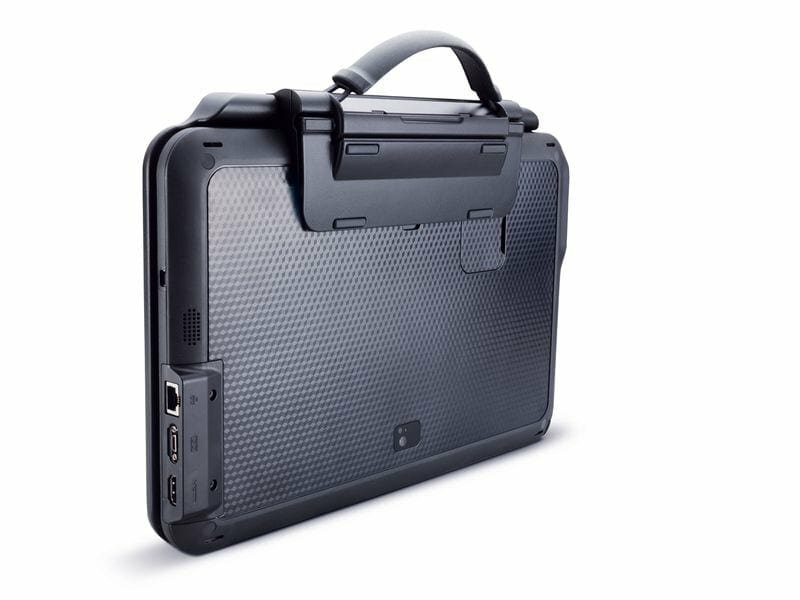 With its magnesium alloy cabinet casing the device can withstand drops of up to 76cm and has a spillproof keyboard. 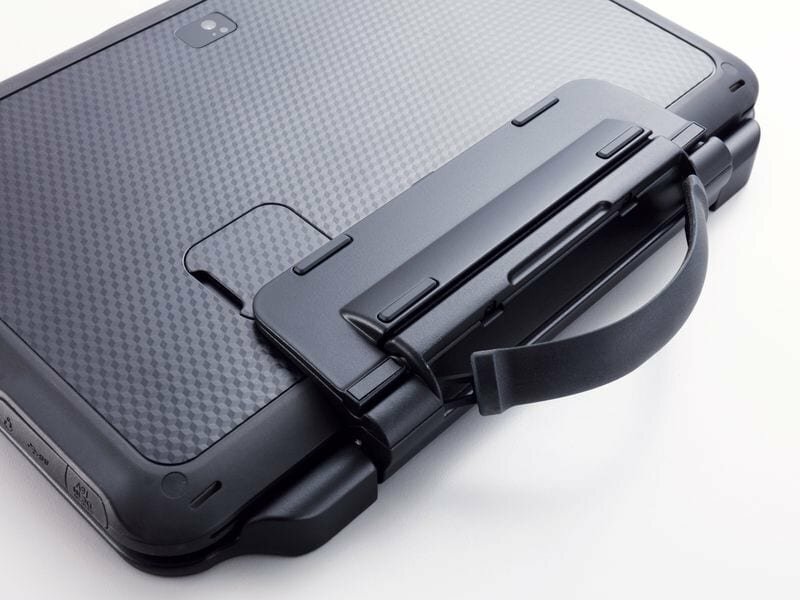 Yet somehow remains lightweight, slim (max. 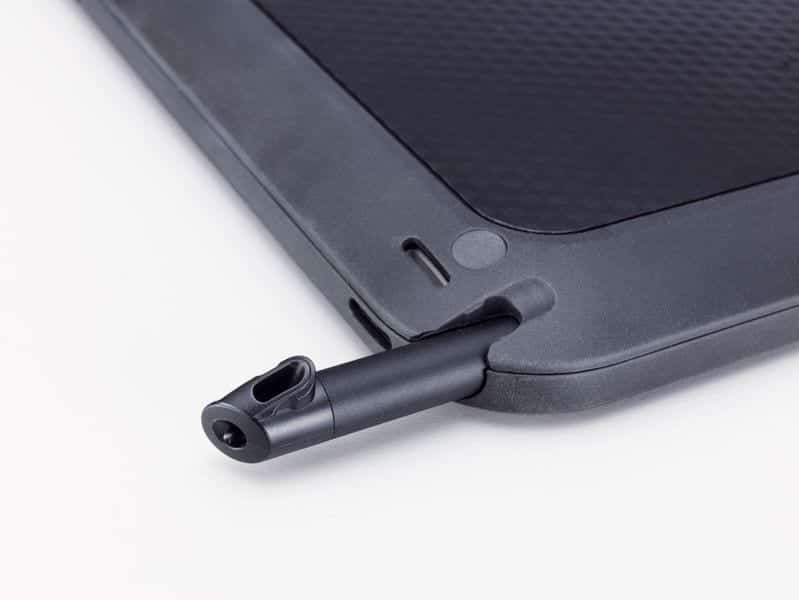 1.93 kg and 44mm thick) and cost effective. 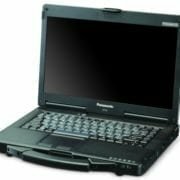 The fanless device also means it is also built to work effectively in dusty environments. 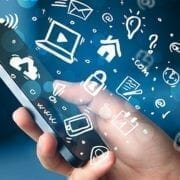 Lease this unit from only £40.58 per month - call us for more details.